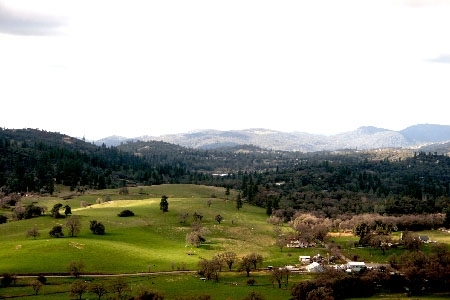 On February 22nd, community members, local farmers and ranchers, professionals, high school students, non-profit groups, and regional leaders in the ag industry will be gathering in Browns Valley for a forum on The Future of Farming and Ranching in the Sierra Foothills. This event has been in the making since summer when committee members helped lay the foundation for a useful and exciting day about the opportunities and challenges of agriculture in this region. While farmers and ranchers statewide are coping with stressful drought problems, this event will help offer some hope and pride in the great accomplishments of local agriculture. Follow these links for the AGENDA and FLYER. Contact Maddison Easley - mleasley@ucanr.edu or Jeremy James – jjjames@ucanr.edu for more information.